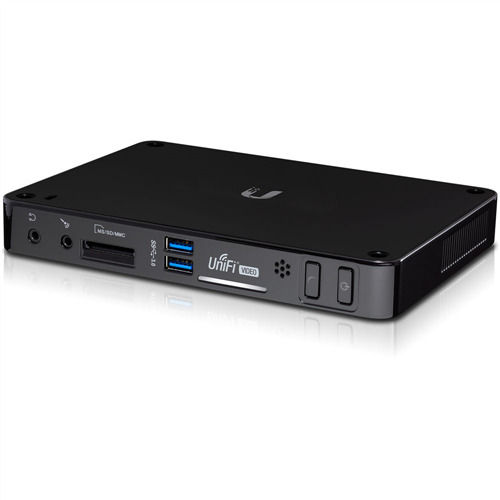 The UniFi NVR (now with 2TB HDD) from Ubiquiti Networks is capable of managing and recording from up to 50 cameras. The NVR is plug-and-play and the setup wizard automatically detects cameras for quick setup. It features the Intel D2550 Processor and 4GB of RAM, as well as a preinstalled 2TB hard drive to allow you to store recorded video. The software features an advanced UI with functions such as custom motion detection zones, event recordings, email alerts, live view monitoring, disk management, and analytics. The UI can be accessed via a web browser on a Windows PC or on an iOS or Android device. It also features detailed statistical reporting, multiple views, versatile camera settings, advanced analytics, and customizable event recordings. Additional live views playlists can be created with a configurable live camera feed rotation. The software allows you to define the cameras you want included in the playlist and for how long you want them to appear on the screen before moving on to the next live feed. The NVR features automatic recording management to free up disk space. User-definable disk space and date-based auto purge allow you to keep a set amount of free disk space or automatically delete recordings after a certain number of days. 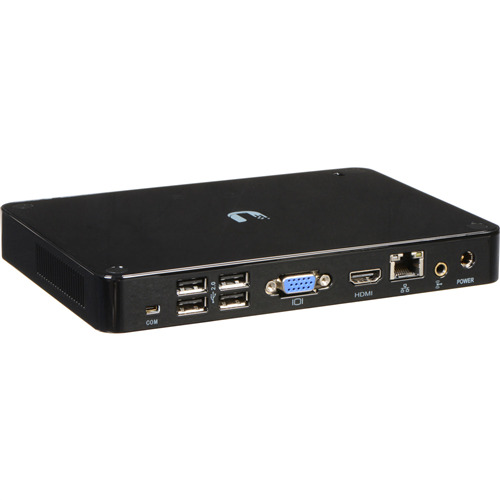 Note: HDMI, VGA, USB, SD slot, and audio input/output ports come factory disabled. They may be activated at future times via firmware updates.